Browse the pre-owned sedans for sale at S&S Best Auto Sale, you will find that we offer a wide selection from various makes. We house everything from reliable Toyota sedans to sporty Chrysler models. When you want the best of both worlds, you should stop in to see the best of the best at S&S Best Auto Sales. Why should you purchase a premium used sedan for sale in Auburn, Washington? Sedans offer the advanced technology that drivers need, as well as the passenger space. When you want a vehicle with enough room for your loved ones, but don't want a large SUV, a sedan is the way to go. Contact the experts at S&S Best Auto Sales to learn more about our used inventory of sedans. 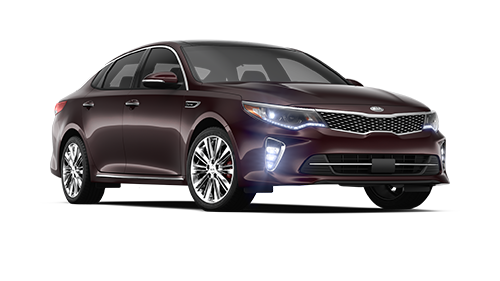 Our inventory features sedans from the top automotive makes. As a premium used dealer serving Kent, Washington, we are happy to offer drivers pre-owned vehicle specials. Drivers can enjoy various financing options at S&S Best Auto Sales. You can get pre-approved for financing with the help of our online application. Talk with our finance experts and learn about the optional Hyundai Sonata Limited Sedan with an automatic transmission and Nissan Altima with FWD capabilities. You deserve a used sedan that has it all! Call our team today.